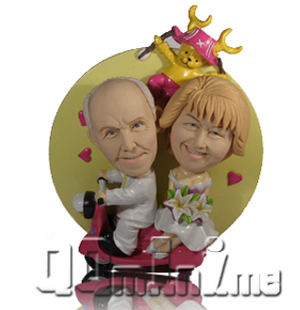 This entry was posted in Models, Figurines and tagged personalized, portrait, scooter by Cassie. Bookmark the permalink. Something inside of me just shriveled up and died.